MoZeus Worldwide, a leading provider of data-driven experiential marketing technology, announced a multi-year partnership with Hyundai Motor America to operate with its longtime agency of record, INNOCEAN Worldwide, in order to enhance Hyundai’s experiential data capture and analytics program. “INNOCEAN’s Experiential team was seeking a dedicated technology partner, not just a vendor, they could trust to build and maintain a fully-integrated, multi-dimensional engagement platform that would exceed Hyundai’s data capture and lead generation goals – MoZeus is on track to do just that,” says Erik Thomas, Senior Group Manager, Experiential Marketing at Hyundai Motor America. INNOCEAN provides brand advertising and marketing strategies for Hyundai, globally; including the management of dealer meetings, press events, special events, sports marketing and complete auto show programs. Hyundai and INNOCEAN will utilize MoZeus’ state-of-the-art lead generation and engagement platform to capture and increase qualified consumer leads at all Hyundai experiential and auto show events in order to instill global brand consistency, increase brand awareness and purchase intentions and streamline and maximize efficiencies. 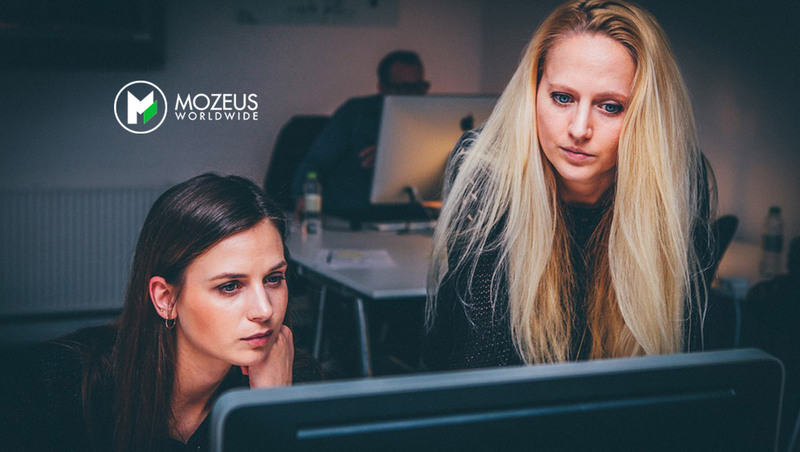 MoZeus’ proprietary platform equips Hyundai with a cutting-edge solution that includes pre- registration, data collection, immersive digital engagements, real-time analytics & reporting, data modeling & visualization, customized exports and re-engagement plans. With every activation, Hyundai will have access to real-time data visualization, custom segmentation and unique benchmarking capabilities to measure program effectiveness, inform business & consumer intelligence and influence go-forward decision making.